Fallout Shelter will be released for Android next month, according to news out of QuakeCon 2015. The game will also include all-new updates including the introduction of robotic companion Mr. Handy as a premium reward. 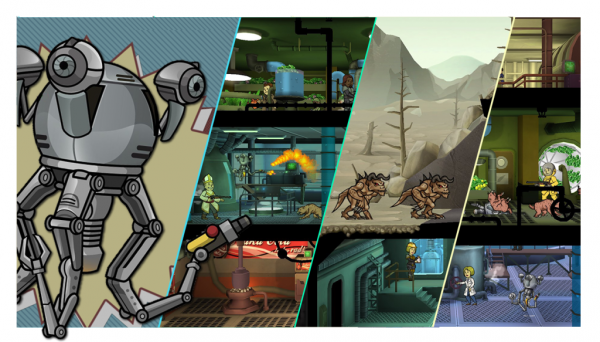 Players can use him to collect resources inside their Vault, send him to the wasteland to collect loot, or defend the Vault from creatures like Deathclaws and disasters such as Molerat infestations. It will be made available for download on August 13 worldwide. This update will also be available on iOS on the same day.